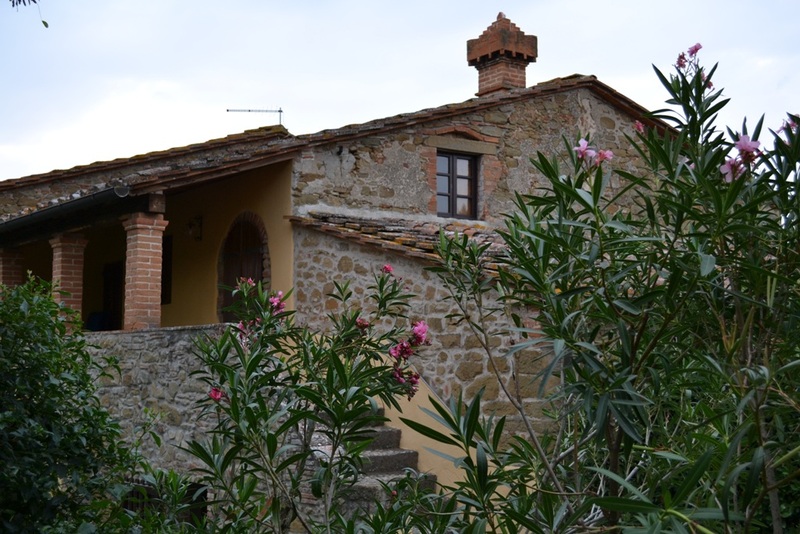 Tuscany Weekend: Pizza, Pasta, Prada! The best things in life………are expensive! But think of all the money you will save once you learn how to make your own pasta! Our PPP weekend will teach you some great, simple Italian cooking and includes a shopping trip to the nearby Prada Outlet called Space. There are also some designs by Helmut Lang, MiuMiu and Jill Sander. The deals are spectacular with sometimes 50 to 75% off! Prada allows only 100 shoppers inside at one time and averages about 1,000 visitors a day. We will collect you from the airport on Friday night and return you on Sunday evening (midweek is also a possibility). The trip to Space is on Saturday morning – the early bird catches the best bag. Then we will drag you kicking and screaming back to the villa for a fizzy wine tasting and pizza masterclass (you will get floury so no Prada please!). 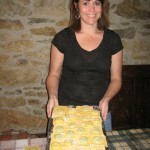 On Sunday you will have an Italian wine tasting and pasta masterclass followed by lunch. A perfect weekend. Friday: Arrival at airport and transfer to villa. Welcome five course dinner. Saturday: Space Prada outlet. Sparkling wine tasting. Woodfire pizza masterclass (lunch) . Five course dinner. Sunday: Italian wine tasting. Pasta masterclass. Five course lunch. Return to airport. The villas are beautiful, traditional and comfortable. There are two six person villas (three twins/doubles) and two four person villas (two twins/doubles) and the holiday price is per villa not per person (minimum group size 6). 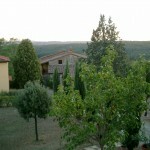 There is a lovely swimming pool (May-September), tennis court, table tennis, boules pitch and extensive gardens. 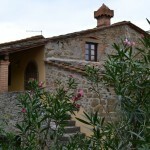 The villa is situated high in the hills near the hilltop town of Monte San Savino. Breakfast, lunch and dinner is provided. The meals are based around dairy, fish and meat, but we can also cater for vegetarians on request. Wines for the tastings and dinner/lunch each day are included. We will also provide a good supply of local wine. Glasses, knives and anything else you need for the course will be provided. Please make sure you have travel insurance.